Chef Robert Irvine will be making a return to Bethlehem, along with other acts just announced for the Musikfest Café at Artsquest. The show will also feature a VIP option that will allow guests to enjoy a private cooking demo for an hour before the show. The VIP ticket includes a meet & greet as well as a photo opportunity with the chef. Latin Dance Night with Hector Rosado featuring Kevin Ceballo – Aug. 16, 10 p.m. Chef Robert Irvine Live – Nov. 16, 8 p.m. 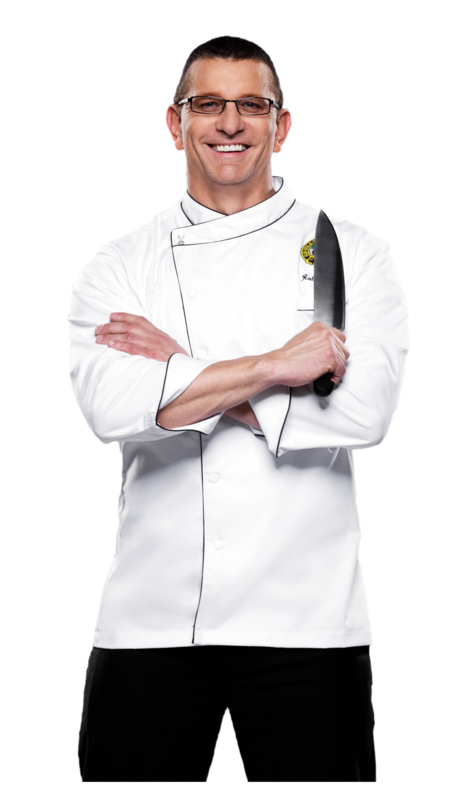 Chef Robert Irvine Live VIP Experience – Nov. 16, 6 p.m. The Von Trapps – Nov. 21 and 22, 2 p.m. The Large Flowerheads – Nov. 23, 8 p.m.
NUT/CRACKED – Dec. 6, 8 p.m.
Sarah Ayers & Friends – Dec. 20, 7:30 p.m.
Jimmy & The Parrots: Holiday Parrot Party – Dec. 27, 7:30 p.m. Boogie Wonder Band – Jan. 17, 7:30 p.m. The Fabulous Greaseband – Jan. 24, 7:30 p.m. The Steel Wheels – March 6, 7:30 p.m.